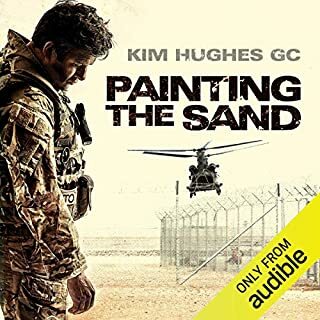 Chillingly true life unglamorous account of fighting the terrorist war as a bomb disposal SNCO brings home the reality of being there and all the raw emotion that comes with that. Im in awe of the sacrifices made by our troops that were made, and it’s also good to know that the authors views on whether it was actually all worth it, were not suppressed. The audiobook puts you in the middle of it all. If Gerald Ratner hadn’t dropped the monumental clanger in his speech at the IOD it’s likely his story wouldn’t have seen the light of day. He narrates a real raw, unsullied, up down up, according account of his world, growing up in a tight family business community. I really enjoyed listening to his determination and commitment in overcoming numerous business and personal adversities including an immensely strong fatherly influence, some blindingly good luck, bad decisions and all the things that just happen in business. 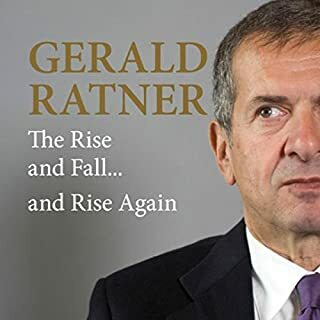 Gerald Ratner would in my opinion, rank by a country mile above the glitz and glamour of Sugar, Branson and the like as he tells his story exactly as it is, and a unique character.